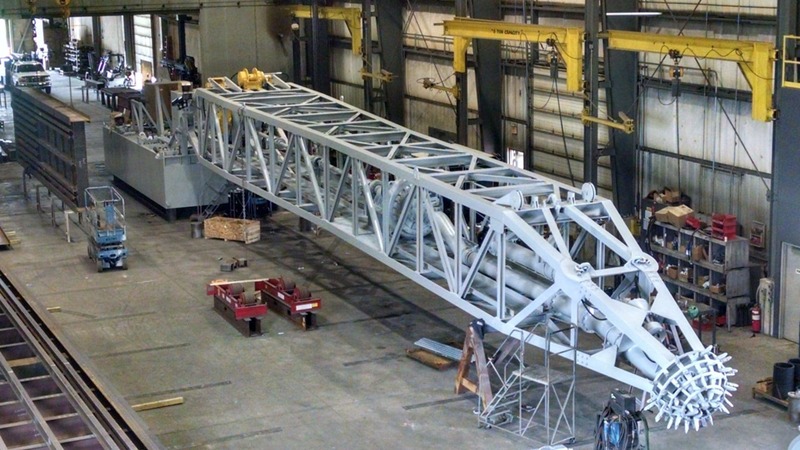 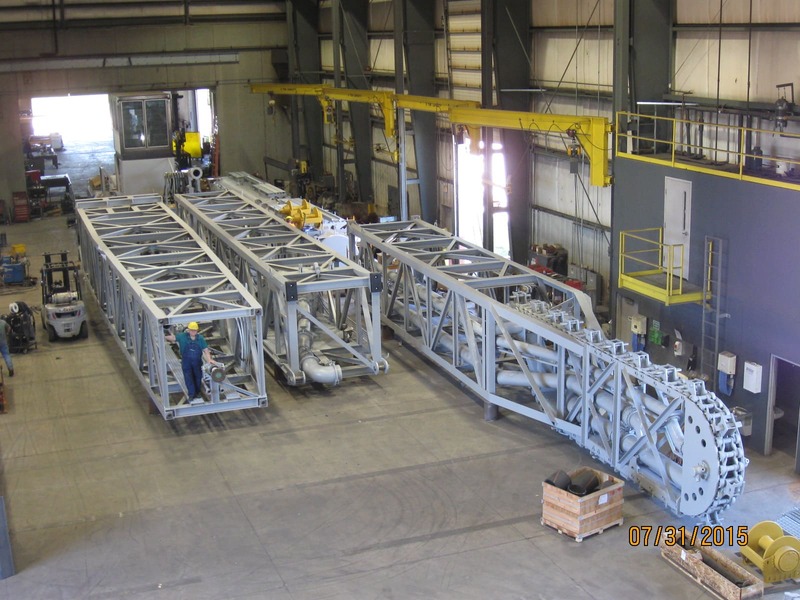 Twinkle Co dredges are fabricated in a modern and spacious fabrication facility. 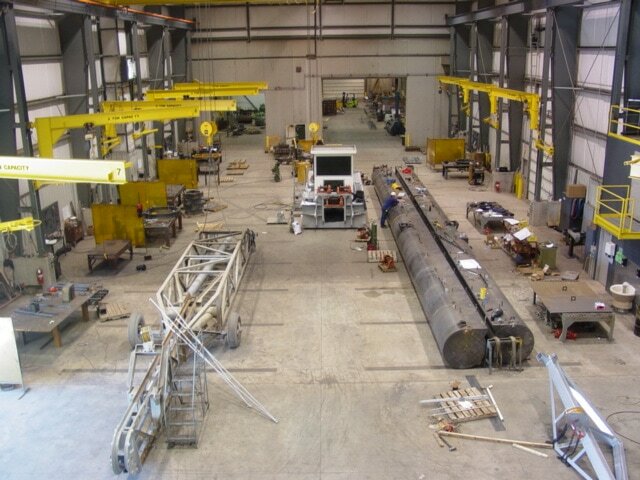 From raw material to finished dredge the entire process is done within the friendly confines of the fabrication shop. 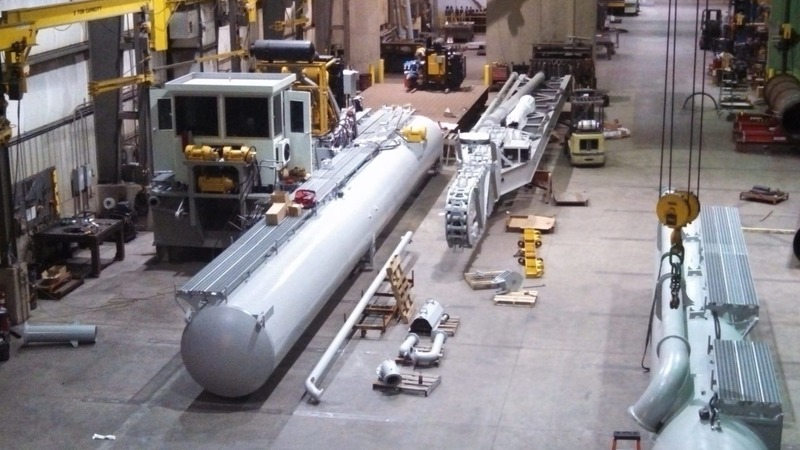 Rain, snow, blazing heat and blowing sand do not interfere with the fabrication process.